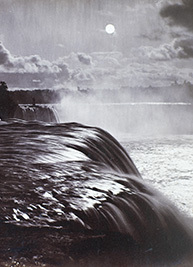 An outstanding album containing beautiful and unusual images including, as its final image, one of the most remarkable North American photographs of the period. Magnificent photographs from masters of the genre. 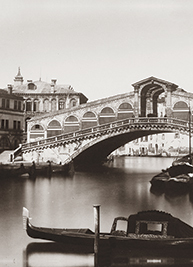 Fratelli Alinari, founded in Florence in 1852, is the world’s oldest photography firm. 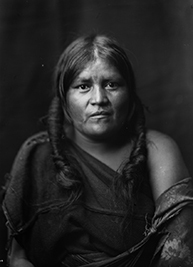 This is a splendid original glass plate made for Curtis’s The North American Indian, the greatest photographic work on Native Americans. 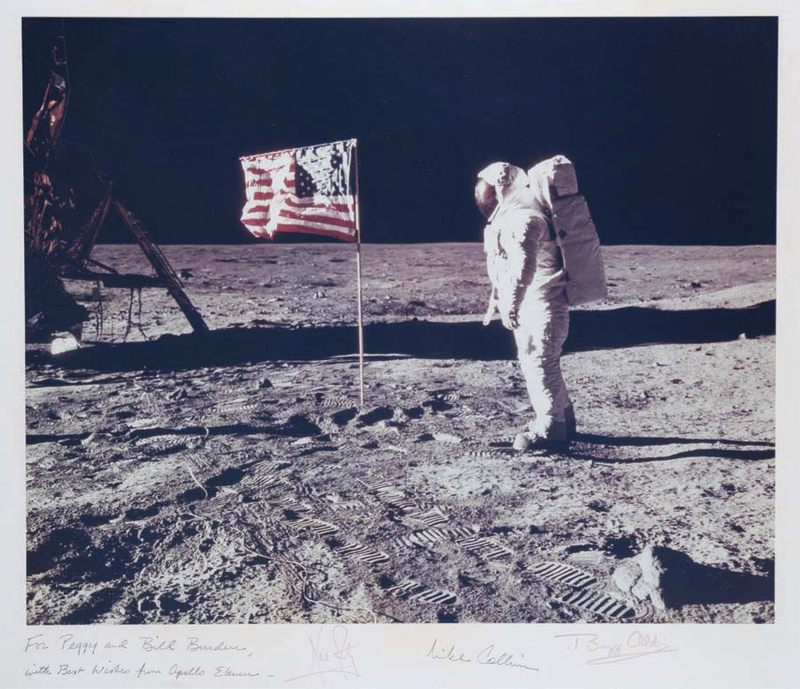 This classic space photograph is signed by the crew of Apollo 11, the first manned mission to the Moon: Neil Armstrong (commander), Buzz Aldrin (lunar module pilot), and Michael Collins (command module pilot) and further inscribed to William A. M. and Peggy Burden. 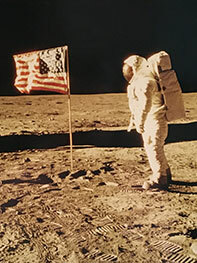 This famous Armstrong photograph of Aldrin, standing on the moon’s surface with the United States flag, is NASA AS11-40-5875. 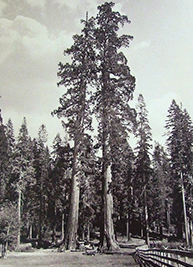 A SPECTACULAR PHOTOGRAPH OF WHITMAN IN OLD AGE. This famous portrait was taken in George Cox’s New York studio in April 1887. 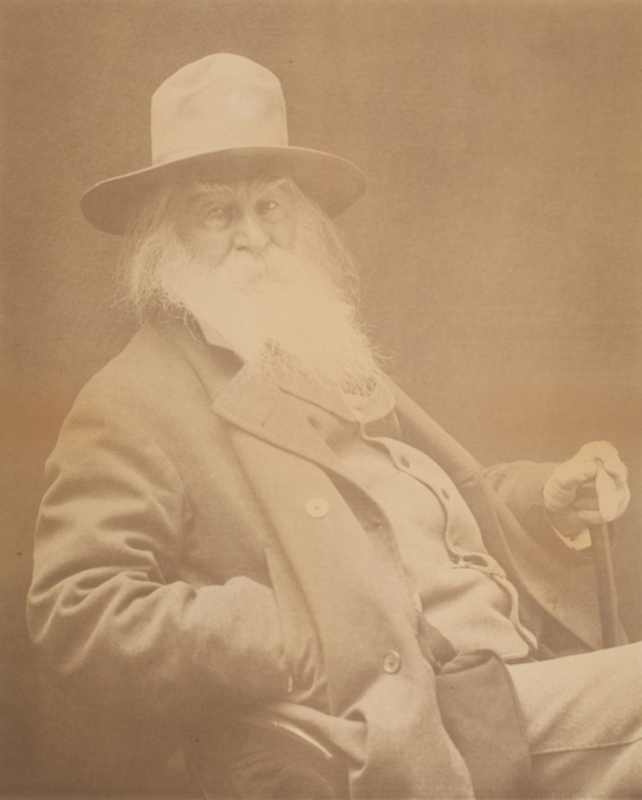 Whitman was celebrating the success of his lecture on Lincoln, delivered on the same visit to the city. 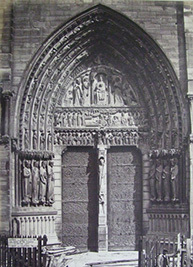 This splendid album contains 120 fine medium and large format photographs of Gothic and High Victorian Gothic architecture. A CLASSIC SPACE PHOTOGRAPH, signed by the crew of Apollo 11, the first manned mission to the Moon: Neil Armstrong (commander), Buzz Aldrin (lunar module pilot), and Michael Collins (command module pilot). 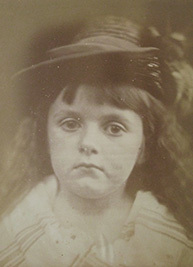 This is an unrecorded signed portrait by Julia Margaret Cameron, the foremost British portrait photographer of her time.